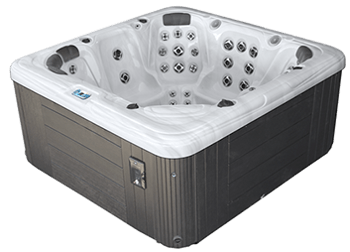 The Garden Leisure line of spas offer everything you are looking for in amenities, beauty, and serenity for your life. Available features include stainless steel jets with the option for backlighting, headrests that are padded, stitched, and UV-treated, and an extra-large footwell. They have superior engineering, featuring a five-point insulation system, energy-efficient filtration, and maintenance-free skirting. 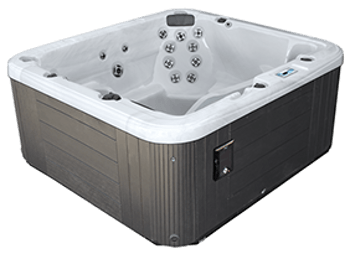 Lie back and relax in your spa while soothing jets target your neck and lower back for the ultimate in relaxation. 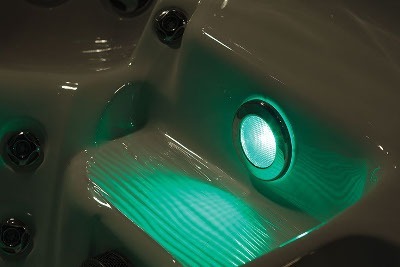 Stainless steel jets will last and last, and have an option for backlighting to create a soothing mood after dark. Cycle the lights through several colors you choose through the digital controls at your fingertips. An extra-large footwell gives you the space you need to unwind and can be further customized with calf and ankle jets on some models. 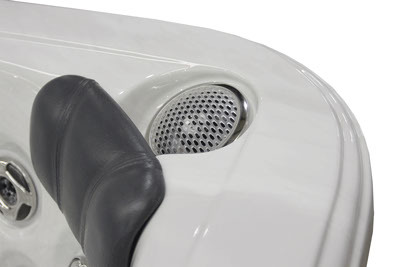 Other options are available, as well, including Bluetooth audio and marine-grade speakers. 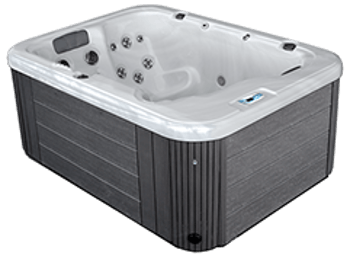 Your Garden Leisure Spa will be worry-free, so you can enjoy complete relaxation when using it. 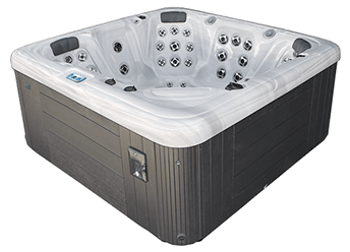 The Hydro-Heat five-point insulation system ensures your heat stays with you for a long soak. The filtration pump reduces electricity costs while providing quiet performance that won’t detract from your experience. With up to four times the filtration and a long-life design, the pump is designed to provide the comfort you need effortlessly. The maintenance-free skirting is not only an integral component of the insulation system but also a beautiful accessory for your outdoor space, customizable to create just the right look.